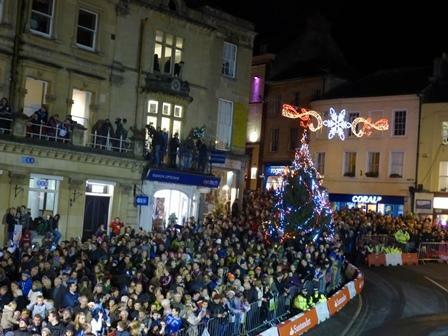 Highlighted as one of the Times “Best Places to Live in Britain”, Frome is also a welcoming, charming and vibrant place to visit, with a wealth of history, culture and natural beauty. 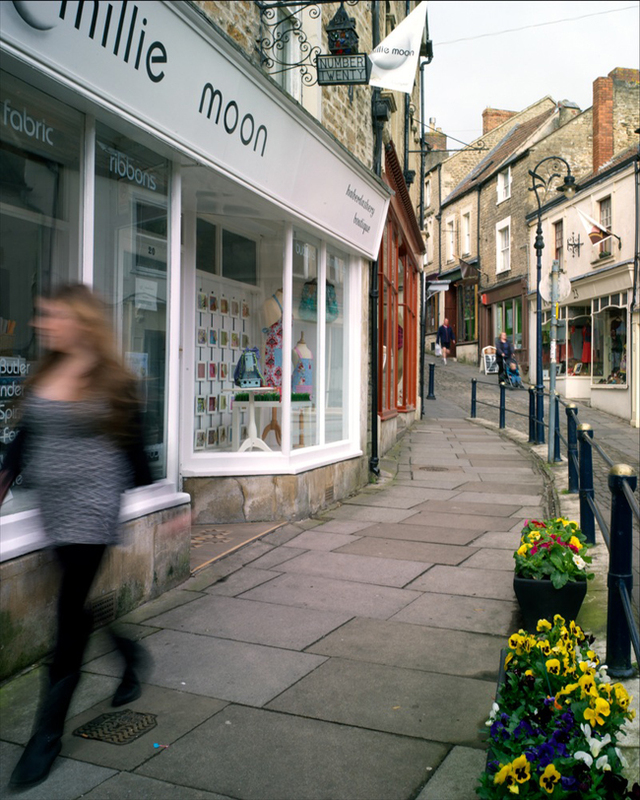 Packed to the rafters with historic buildings, beautiful independent shops and creative people, Frome is a wonderfully eventful town. 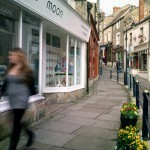 It is the perfect destination for discerning tourists looking for something just a little bit different on visits to Somerset. 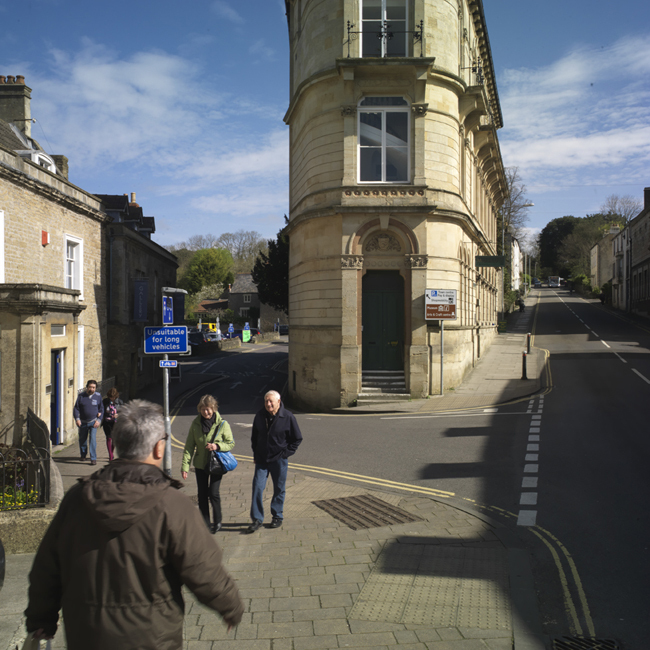 Frome is a town with a charming historic centre and has a wealth of architectural interest alongside a thriving contemporary and performing arts scene. 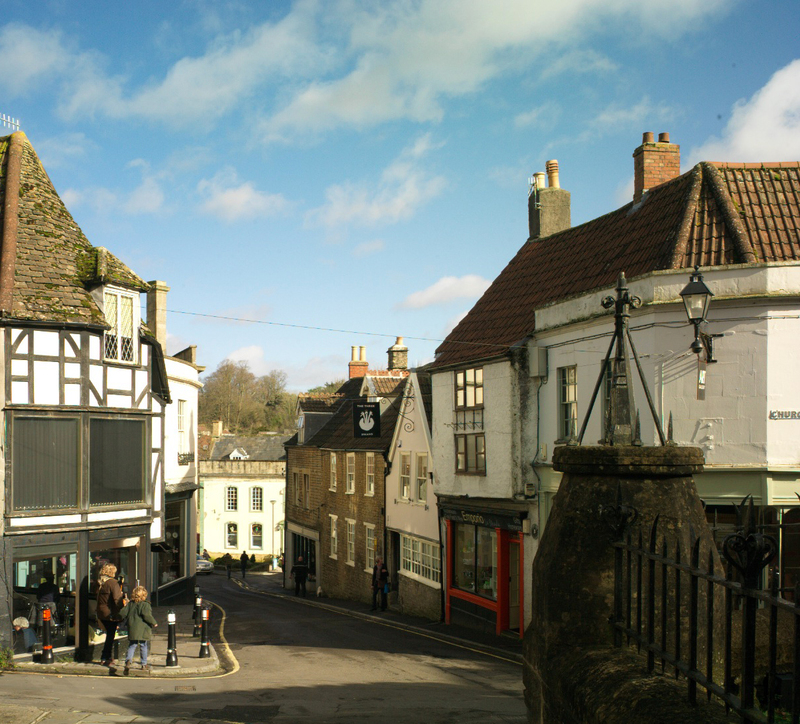 Frome is also the original Somerset Market Town, a hugely important destination hosting a thriving market since the time the ink was still wet on The Domesday Book. 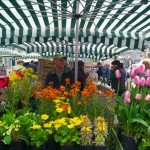 This tradition continues today with regular markets every Wednesday, Thursday and Saturday. 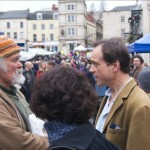 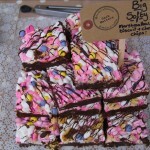 Then on the first Sunday of each month from March to December, ‘The Frome Independent Market’ comes to town. 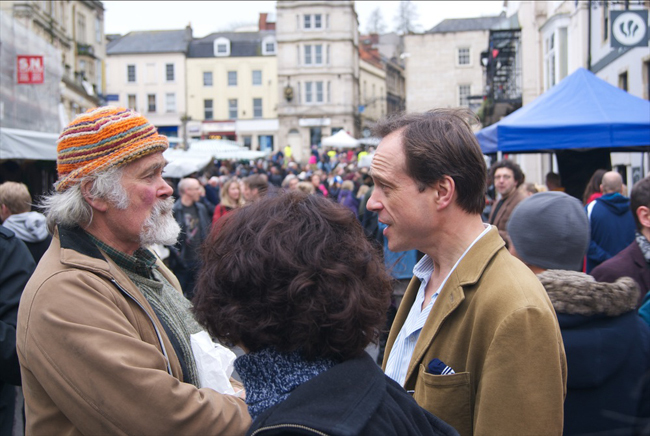 The Frome Independent is a mini festival that takes over the whole town attracting thousands of visitors. 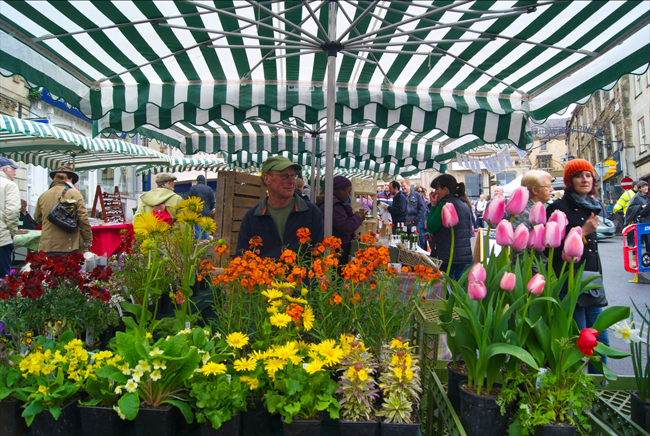 It brings together the best local food and drink, artists and designers, produce, plants, flowers, retro, vintage, collectables, home wares and street entertainment. 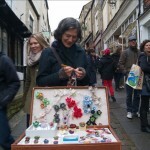 Aside from the markets, Frome is full of specialist shops, arts and crafts, antiques and collectibles sitting alongside vintage and unique clothing shops and businesses, the majority of which are independent. 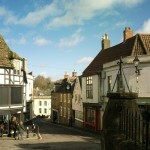 Frome is also home to a number of arts venues and galleries in historic buildings, including The Black Swan, Rook Lane Arts, and the Silk Mill. 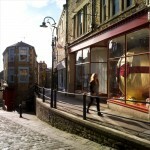 Frome has a growing reputation as a hub for creative industries. 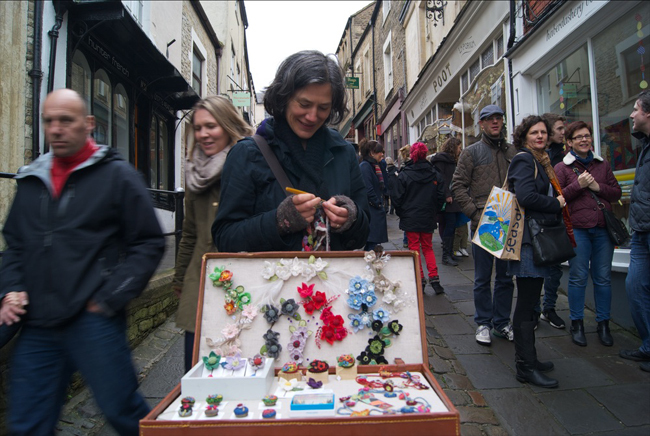 Many professional craftspeople work from individual workshops with specialities ranging from designer jewellery and textiles to musical instrument makers and artist blacksmiths. 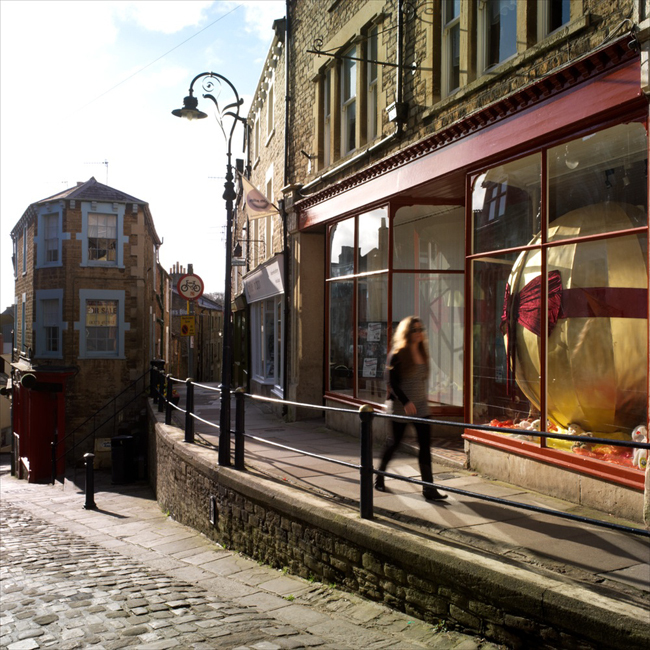 It is also home to modern innovative and creative businesses, like 3D printing and new media agencies. 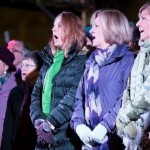 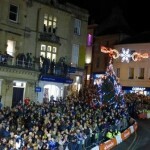 Now known for its community spirit, arts and entertainment, Frome has a number of choirs, a symphony orchestra, a Youth Band, two theatres – the Memorial and Merlin, Westway Cinema and the noted Cheese and Grain, a fantastic live music venue often boasting performances and shows from many a headline act, especially during the Frome Festival and on the lay over from Glastonbury. 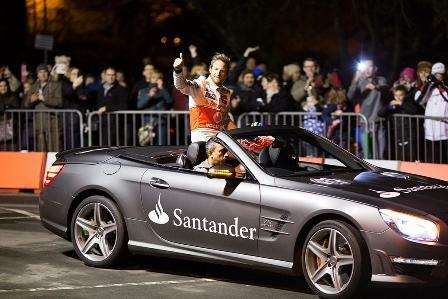 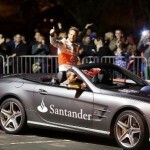 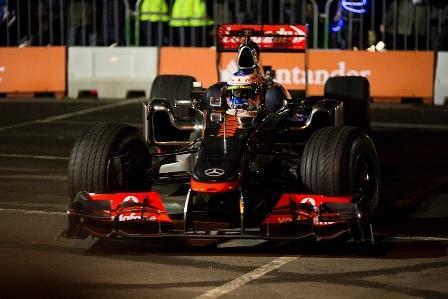 Frome hosts a well-established calendar of events including the 10-day Frome Festival, the Frome and Agricultural Cheese Show, the Carnival and the Frome Christmas Extravaganza, which in 2013 featured the Frome Grand Prix, with local boy Jenson Button returning home to burn up the streets of Frome in his F1 car. 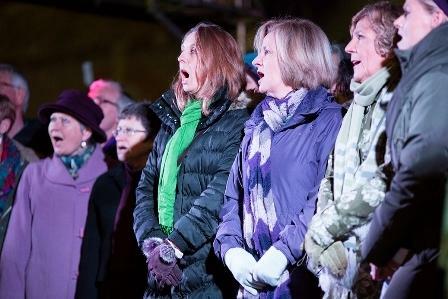 To view a specially commissioned film of this event you can download it here or watch it here. 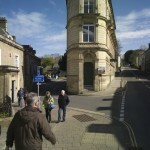 Mendip District Council manages the car parks in Frome – you can find a list of their car parks here. 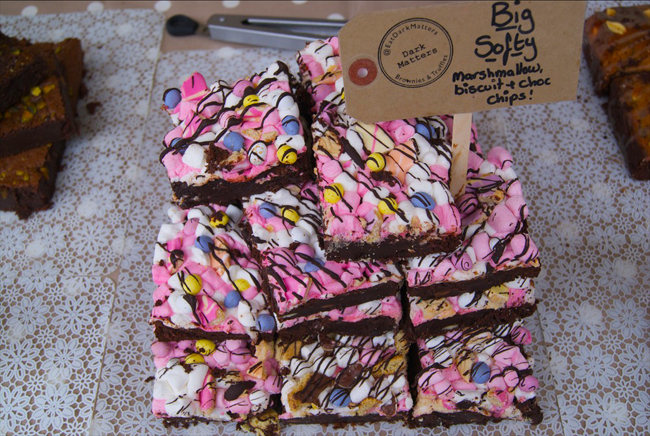 Find information like the number of spaces in each Car Park, including Blue Badge bays.